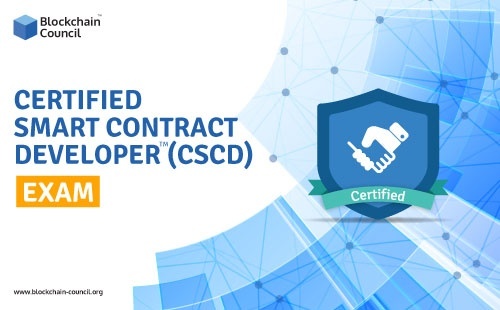 A Certified Smart Contract Developer is a skilled professional who understands and knows deeply what a Smart Contract and Solidity is and how to create smart contracts wisely over any Blockchain platform by programming it over Solidity. 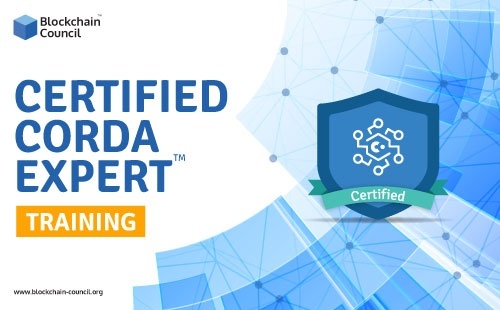 Get yourself Certified in Corda Fundamentals & Use Cases. 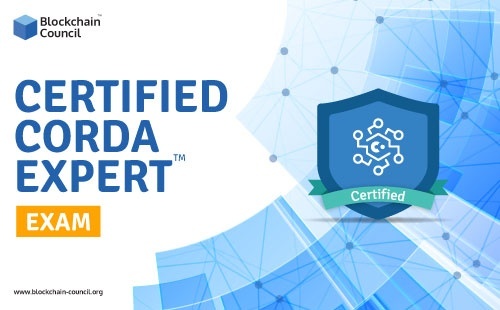 Become Certified Corda Expert. 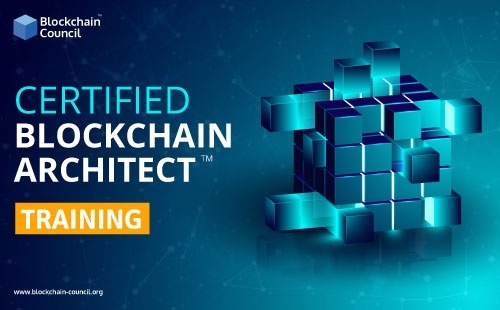 Get Certified and Learn about different Blockchain Architectures. 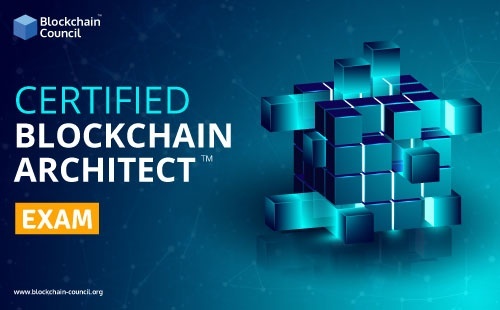 Learn about different Blockchain Architecture and How it can be applied in real life use-cases.